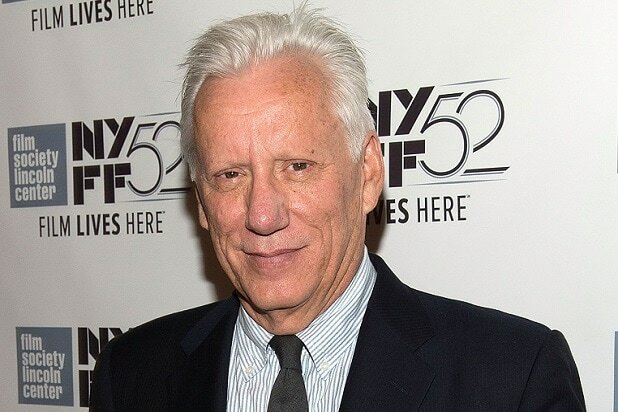 James Woods can head into the weekend with a victory lap. The “Once Upon a Time in America” actor has emerged triumphant after being slapped with a $3 million defamation lawsuit over a tweet that misidentified a woman as someone who wore a Trump T-shirt and gave a Nazi salute during a March 2016 Trump rally in Chicago. In an order handed down Wednesday, Ohio judge George C. Smith found in Woods’ favor, ultimately determining that Woods’ tweet posed a question, rather than presenting a statement of fact, and ultimately wasn’t defamatory. “Accordingly, Woods’ Motion for Judgment on the Pleadings as to Boulger’s defamation claim is GRANTED,” the order reads. Smith similarly tossed out Boulger’s false light invasion of privacy claim.